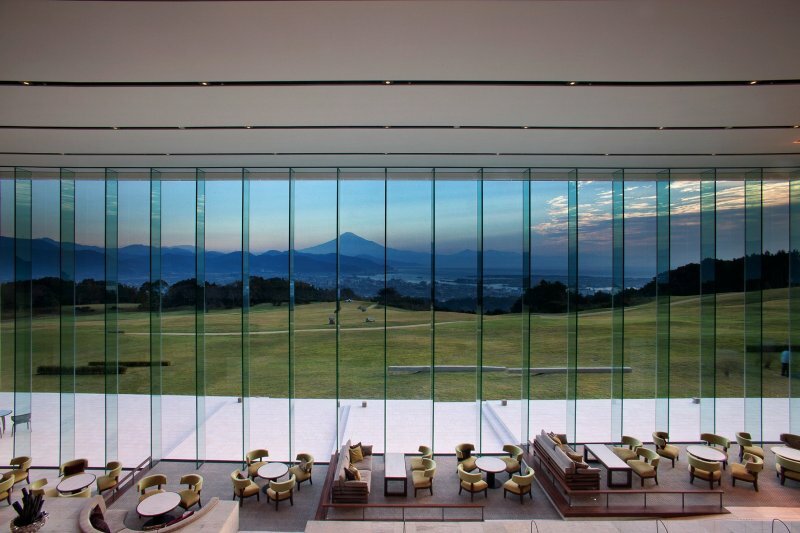 Nippondaira Hotel, located in a lush natural setting of Shizuoka, away from the busy city area The hotel offers resort-style accommodation and elegant dining experiences. 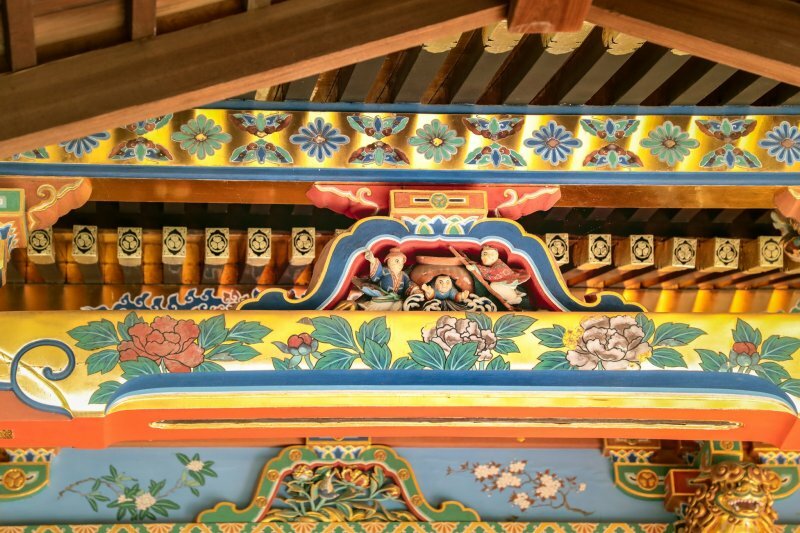 It also gives travelers opportunities to enjoy art on hotel premises, and sightseeing in the Nihondaira area. 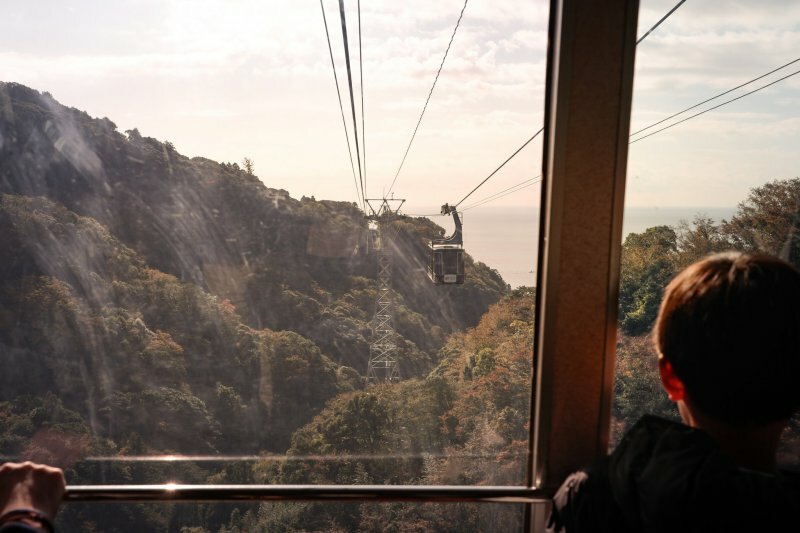 Nippondaira Hotel is a 10-minute walk from Nihondaira Ropeway and about 35 minutes by local bus ride from Shizuoka JR Station. 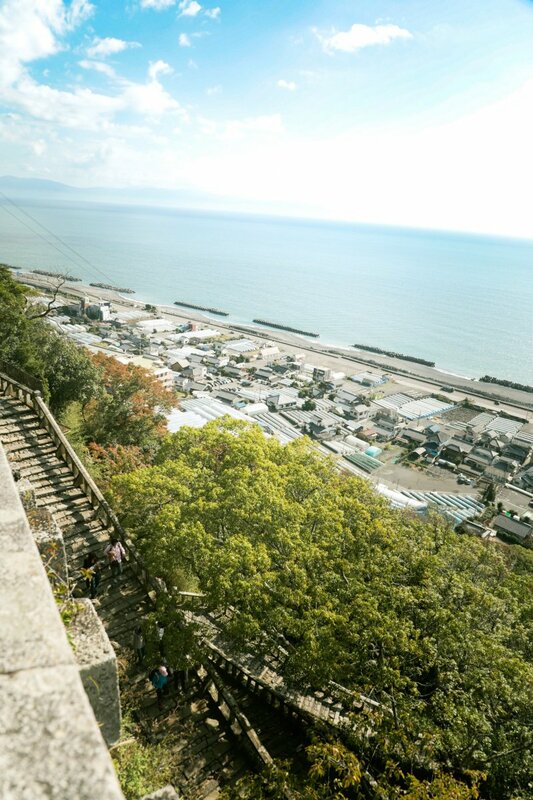 There is also a shuttle bus service available from both Shizuoka and Higashi Shizuoka Station. 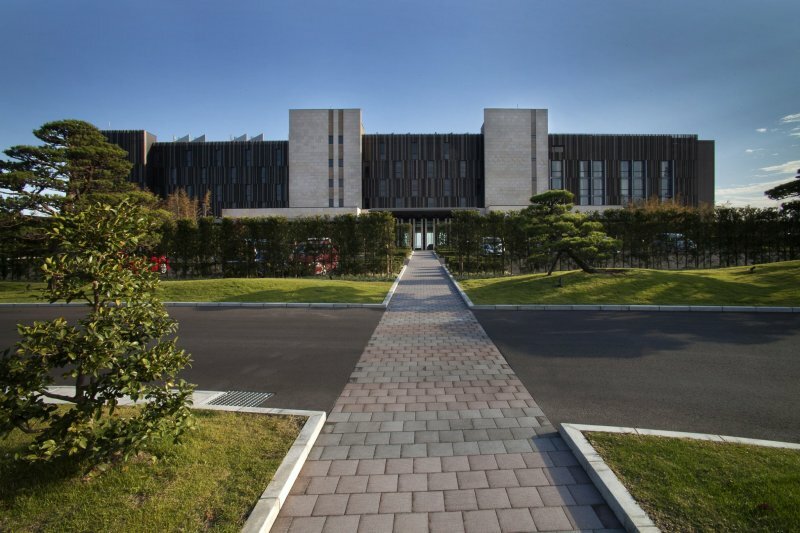 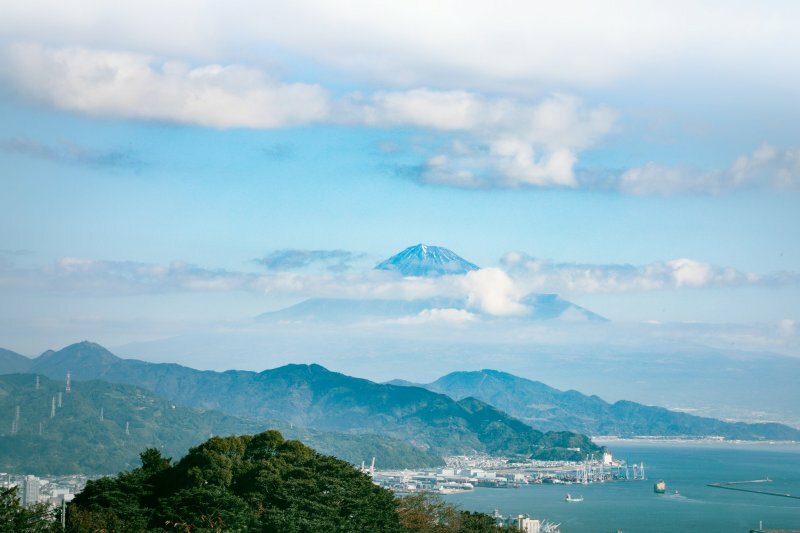 The hotel offers a luxurious stay in a choice of 80 spacious guestrooms, overlooking the Nihondaira natural landscapes, Shizuoka City, Suruga Bay and famous Mount Fuji. 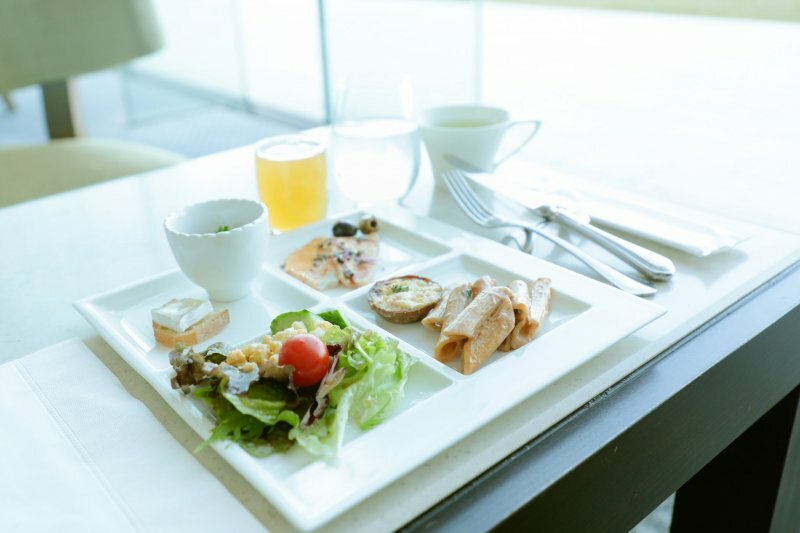 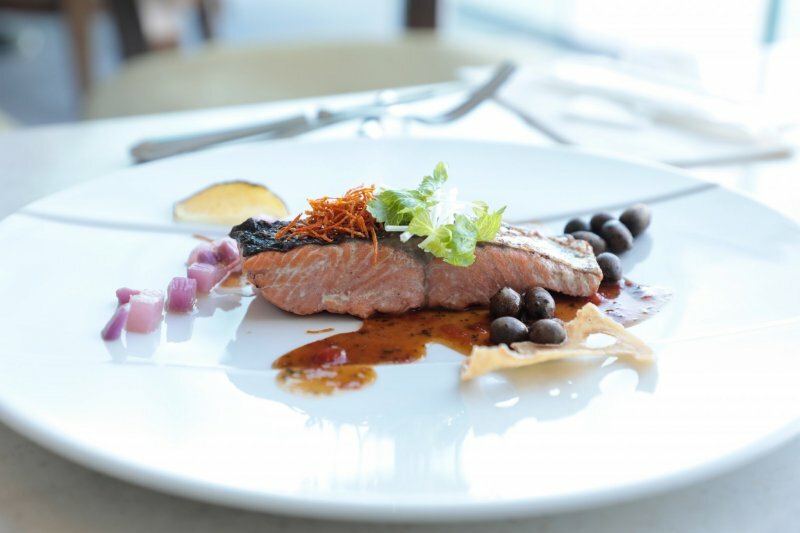 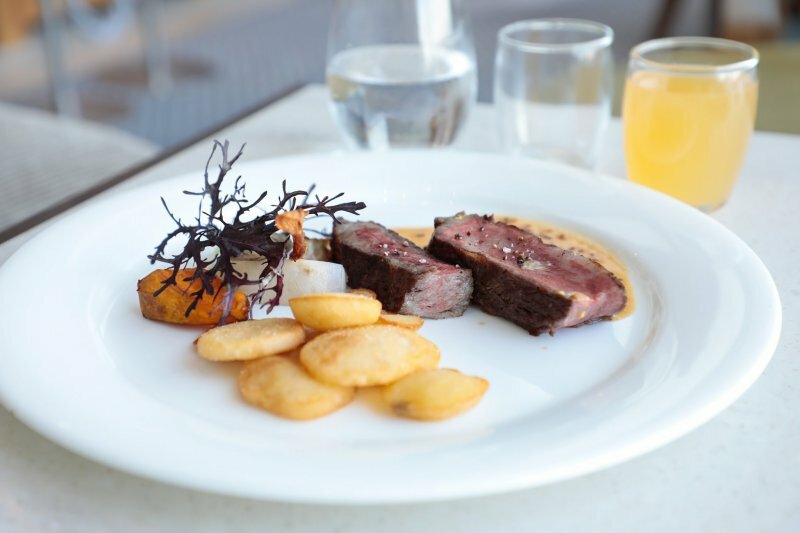 The hotel boasts airy lounges for the guests to take in the scenery, as well as a Japanese-style restaurant "Fukian" serving sushi among other delicacies, and "The Terrace" - an all-day dining restaurant with an array of cuisine, including freshly baked goods. 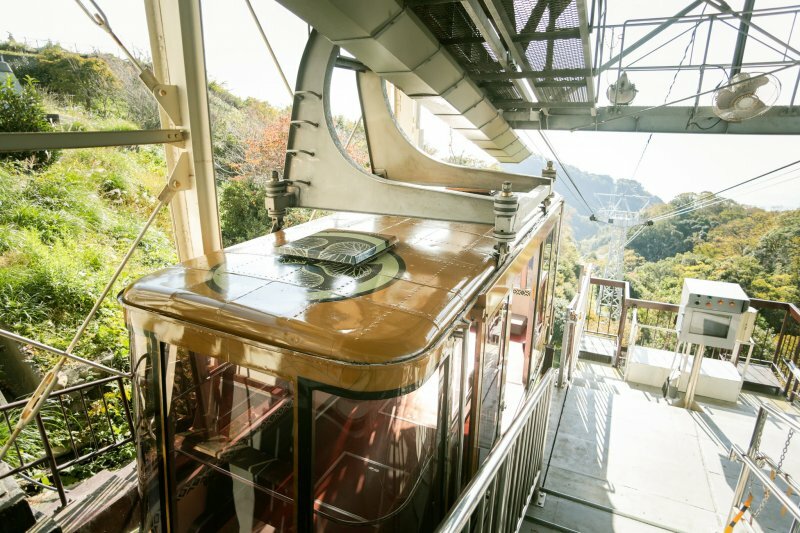 Nippondaira Hotel is in close proximity to Nihondaira Ropeway, a system of suspended, stylish trolley cars at the altitude of 1,065 meters - which is the best way to reach Mount Kuno, or Kuno-zan. 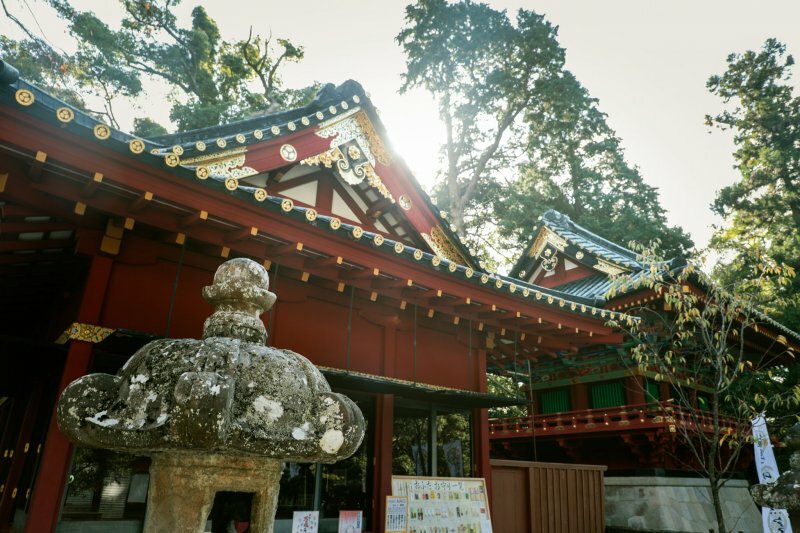 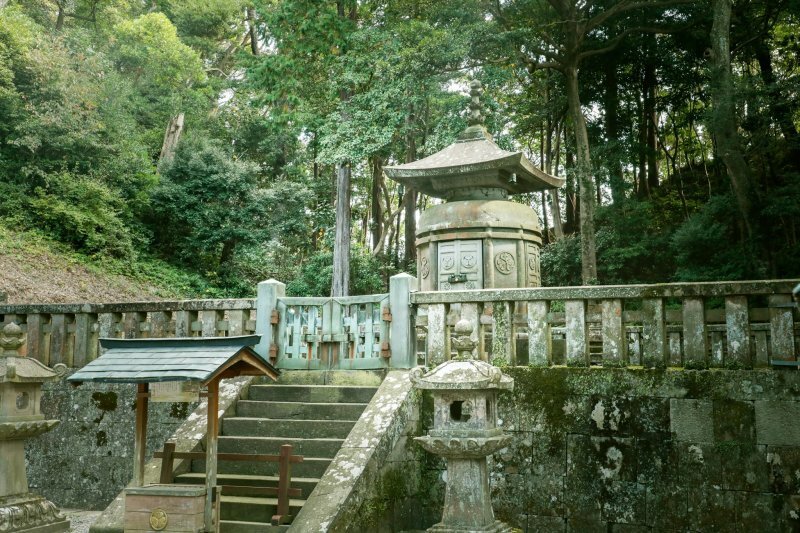 Mount Kuno is a major sightseeing spot, where Kuno-zan Toshogu Shrine - the burial place of Japan's first shogun, Ieyasu Tokugawa - is located. 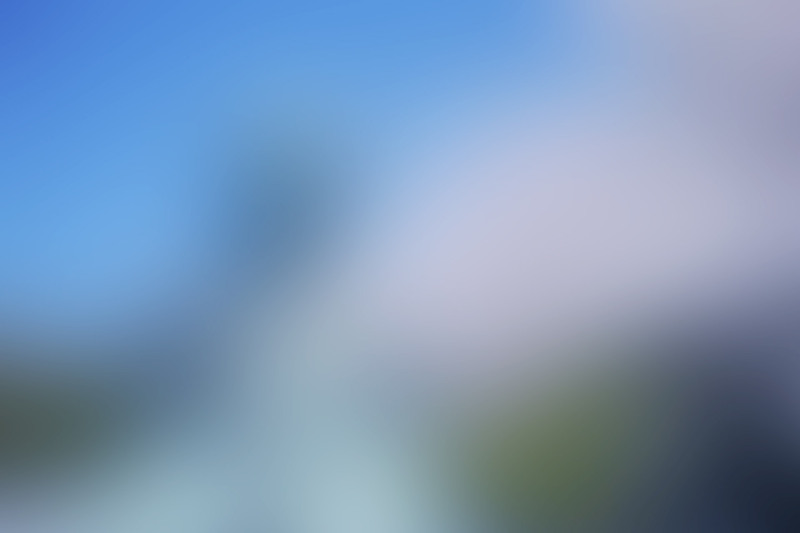 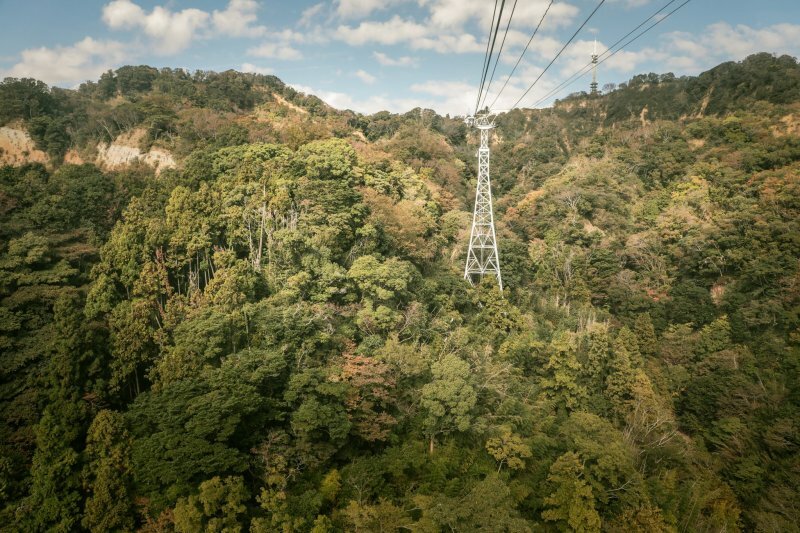 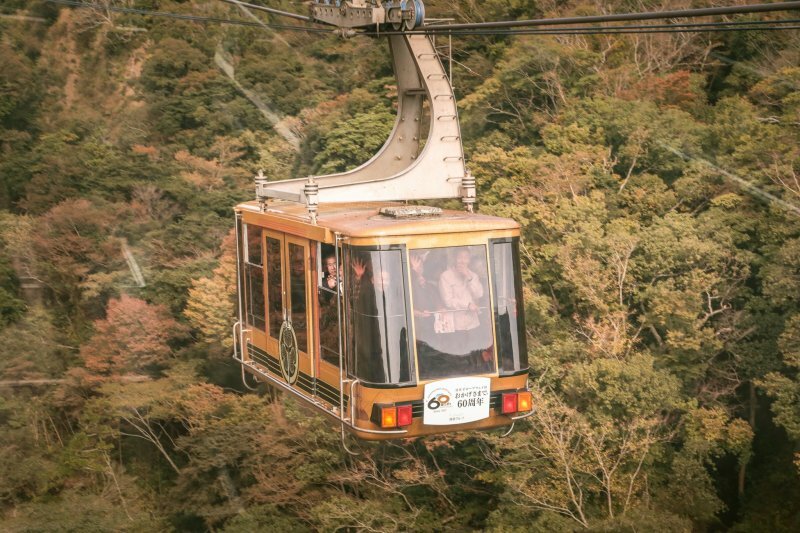 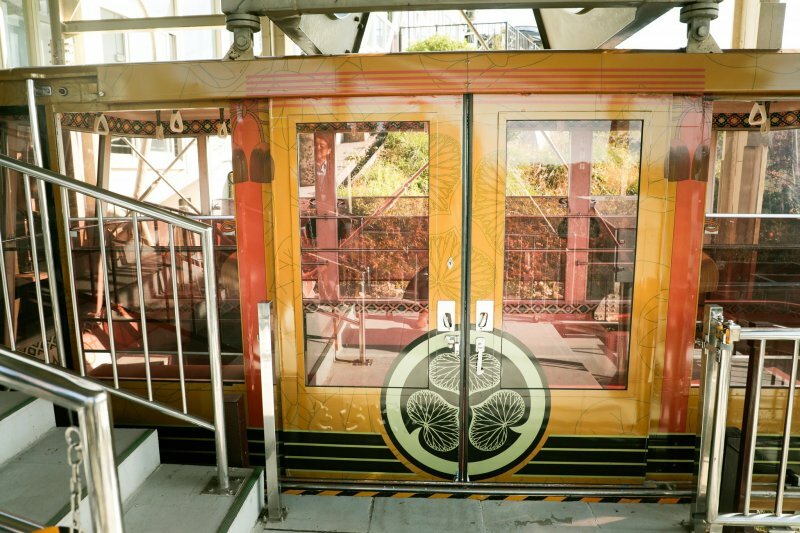 The ropeway ride is 5 minutes long and offers beautiful views of the Nihondaira panoramic natural views. 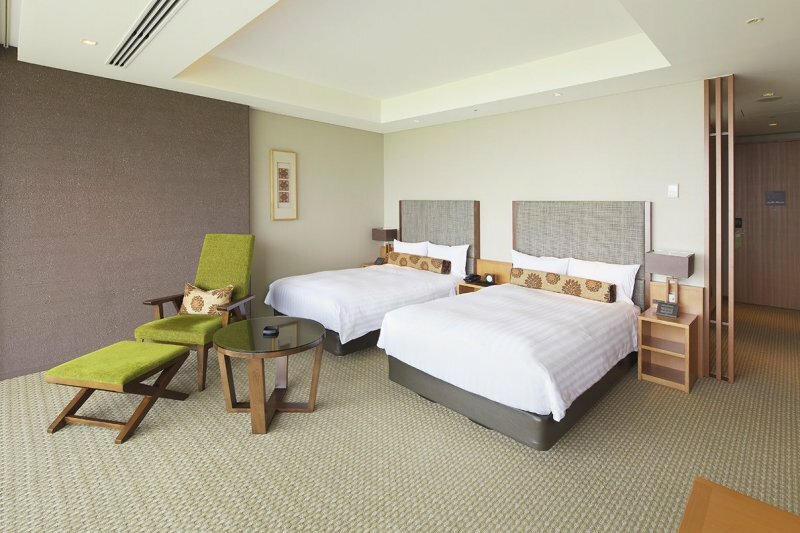 *Room rate displayed is per person, on twin-room (45 m²) double occupancy basis, with breakfast included. 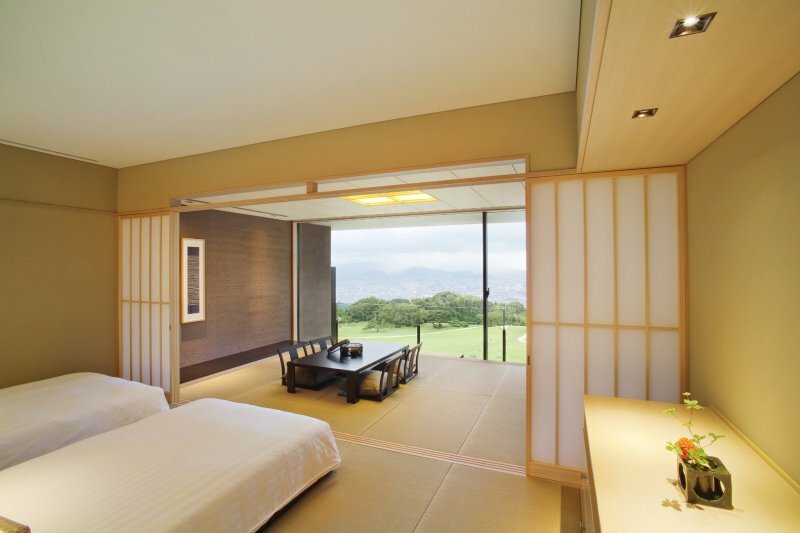 All rooms have balcony with views of Mt. 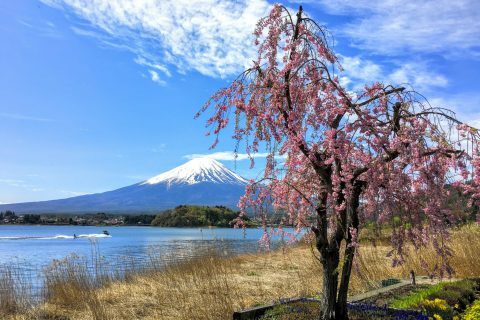 Fuji and spacious, lush garden. 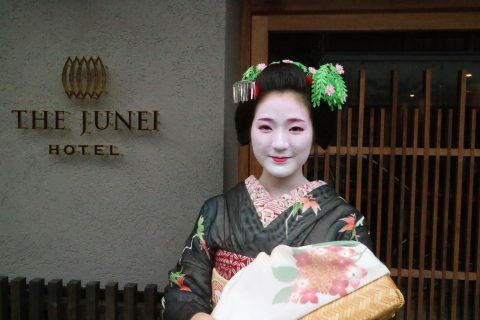 Nippondaira Hotel can be reached by the local Shizutetsu bus from Shizuoka JR Station (35-minute ride), by free hotel shuttle service from either Shizuoka JR Station or Higashi Shizuoka Station, as well as by taxi from either station (15 to 20-minute ride).